Capacitive yarn sensor yarn sensor can detect the running (linear motion) of various types of spinning on the spinning machine. When the spinning stops or breaks, the capacitive yarn sensor can inform the automatic control system of the spinning machine in time. According to the actual situation (determined by the model of the spinning machine), the yarn sensor MCL1 can directly drive the automatic wire cutter connected with itself to cut off the weft at the corresponding position. 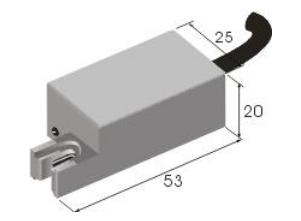 Capacitive yarn sensor is suitable for spinning made of all materials that can carry electrostatic charge. For elastane materials, the MCL1 series also provides a special model (which can monitor low speed spinning motion). 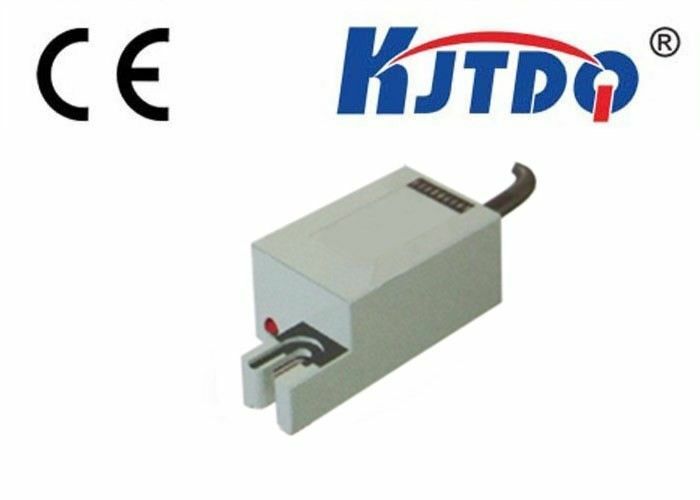 The capacitive yarn sensor probe can monitor the voltage signal generated by the electrostatic charge carried by the spinning itself in the process of motion and judge the working condition of the spinning according to its change. The detection accuracy of capacitive yarn sensor is not affected by dust. However, adverse working conditions such as oil contamination or severe vibration will reduce the detection accuracy of MCL1. Reverse connection or short circuit contact of equipment interface lines is strictly prohibited. MCL1 has its own electromagnetic protection capability (it can bear voltage shocks above 1kv).